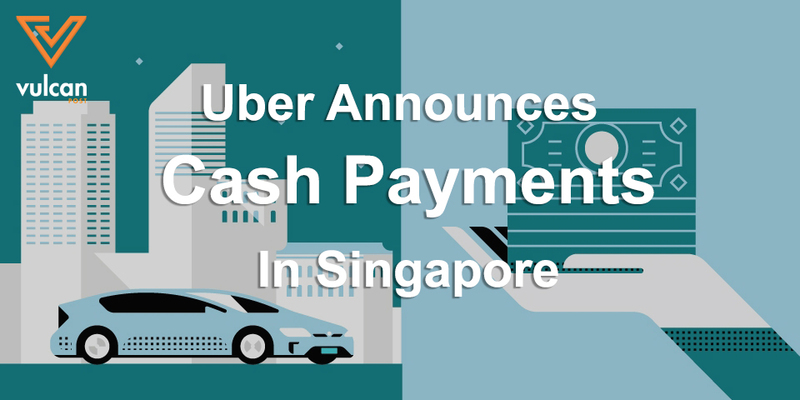 Uber has just announced that they can now accept cash for payments in Singapore. Singapore is the first developed city in the world to experiment with cash payments. It will be slowly rolled out to users and drivers starting today, but eventually everyone will be able to book rides with cash payments. The first thing that flashed through my mind was—why cash? Isn’t Singapore moving towards a cashless Smart Nation? Even though credit cards are common you might be surprised to learn that cash payments currently make up over 30% of all transactions on the island-state. By introducing this experiment, we discovered four simple ways that cash could make a little bit easier for everyone who needs a safe, reliable ride in Singapore. Also, according to Uber, most users still have concerns about paying with credit cards. Uber wants every Singaporean to have the freedom to choose the way they travel, and cash is a truly inclusive way to let everyone move around their city easily. In their statement however, Uber didn’t mention that one of the main reasons for this new payment system is to counteract against Grab. After all, Grab started with a cash payment method, but at the end of last year they introduced GrabPay, a cashless payment system. Since then, Grab has had the best of both worlds—but now Uber has leveled the playing field. With Grab taking credit cards and Uber accepting cash, there is now very little difference between Grab and Uber. The battle will come down to a better customer service experience, and lower fare, of course. 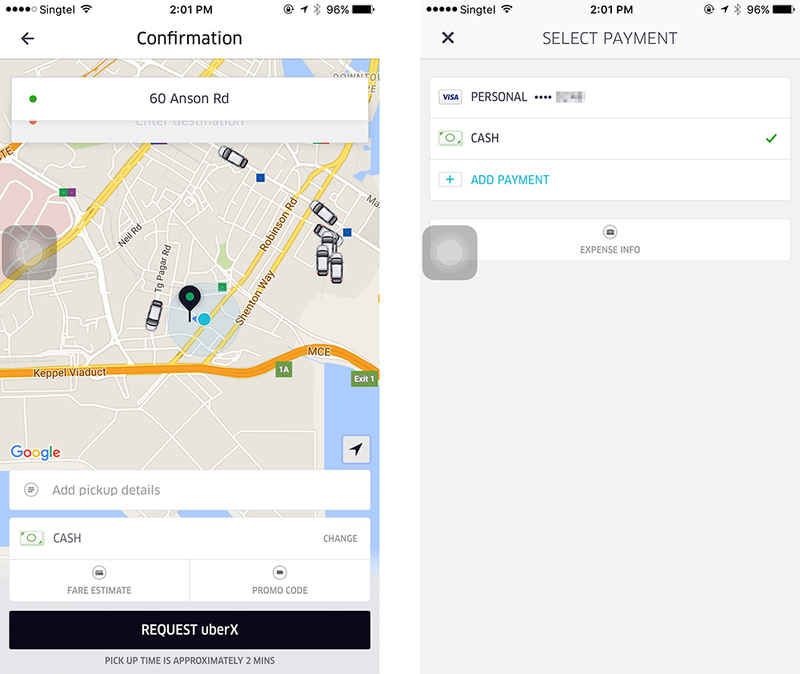 Update #1: As pointed out by our readers, Uber cash is available in Penang also.